Upstate Vegas Events continuously offers the most professional casino party events in all of Western, NY including Buffalo and Syracuse! So if you’re planning a fundraising event or a fun casino party in Buffalo or Syracuse NY, call Upstate Vegas Events. 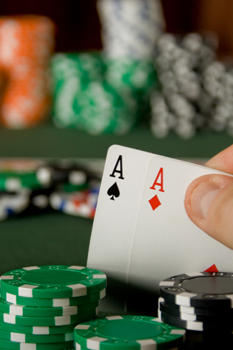 Upstate Vegas Events is an experienced Western, NY Casino Party Company with many years in the casino party business. In addition Upstate Vegas Events has flexible, casino table package options. They also, have the resources to turn any theme party, corporate event or fundraising function into a great night for everyone! Much more in fast-paced casino gaming entertainment. So with years of experience and thousands of successful events, we are a sure BET for Western, NY Casino Parties within Buffalo and Syracuse!! Now, check out our great Monte Carlo Night parties, Las Vegas Night parties, Vegas Night theme events, and casino theme parties!